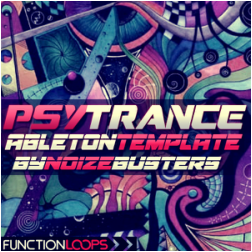 Function Loops Presents: NoizeBusters Psytrance Ableton Template. 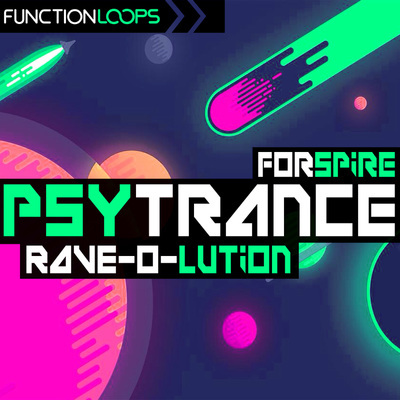 In this small project for Ableton Live, you will be getting some fresh ideas and possibility to learn a few things in Psytrance production. 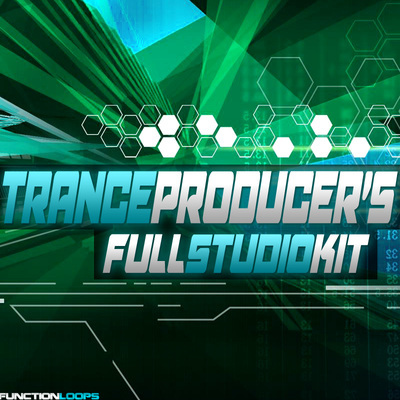 Brought to us by NoizeBusters, this free template is a pure gift for you! 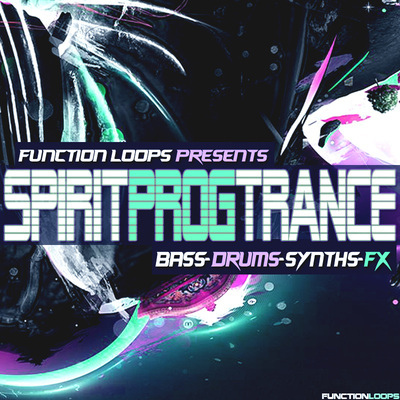 Feel free to use the presets and clips in your songs (including official releases) and if you like us to review the tracks and give opinion, just send them to us! 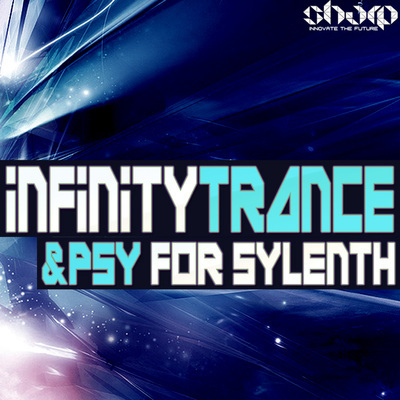 • 100% Royalty-Free , use in your own tracks and release them!